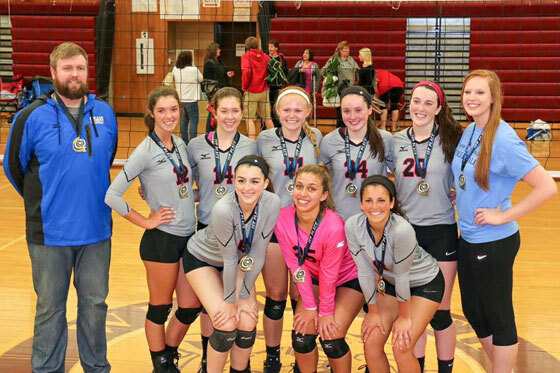 CMASS Juniors Volleyball Club will hold 6 summer clinics. Sunday 8/4/19 and Monday 8/5/19 from 6:00pm – 8:30pm. 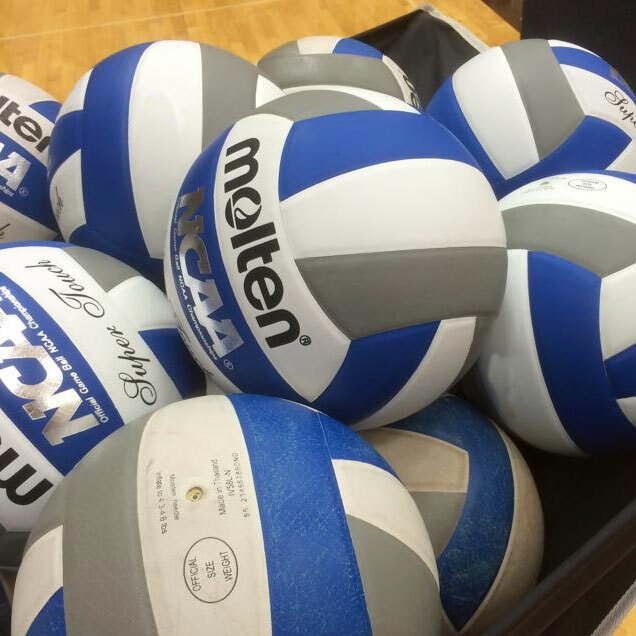 Tuesday 8/6/19 and Wednesday 8/7/19 from 6:00pm – 8:30pm. Sunday 8/11/19 and Monday 8/12/19 (2 nights) from 6:00pm – 8:30pm. This clinic will have limited skill building but mostly focus on game like play to best prepare for high school tryouts. Tuesday 8/13/19 and Wednesday 8/14/19 from 6:00pm – 8:30pm. Monday 8/19/19 and Tuesday 8/20/19 (2 nights) from 6:00pm – 8:30pm. All clinics will be held at Forekicks II in Marlborough, MA. We are limiting spots as most of the clinics have sold out in the past.